"Fast shipping and was an easy experience "
"My ***** candy was so good and it was shipped on time thank you I will be ordering my from you "
"product received just fine "
"Best ice luge ever! Was the hit of the party "
"Added these to cupcakes! Very cute and yummy!" "Wonderful service. My items were expedited and shipped super fast and received in perfect condition. I'm a very happy customer." "Fun game, lots of laughs. " "Everyone enjoyed this game. " Fun "bride to be" accessory! "Haven't used it yet, but I am sure it will be a blast!" "Everyone loved them! Many girls grabbed more than one because they loved the different colors! Very fun!" 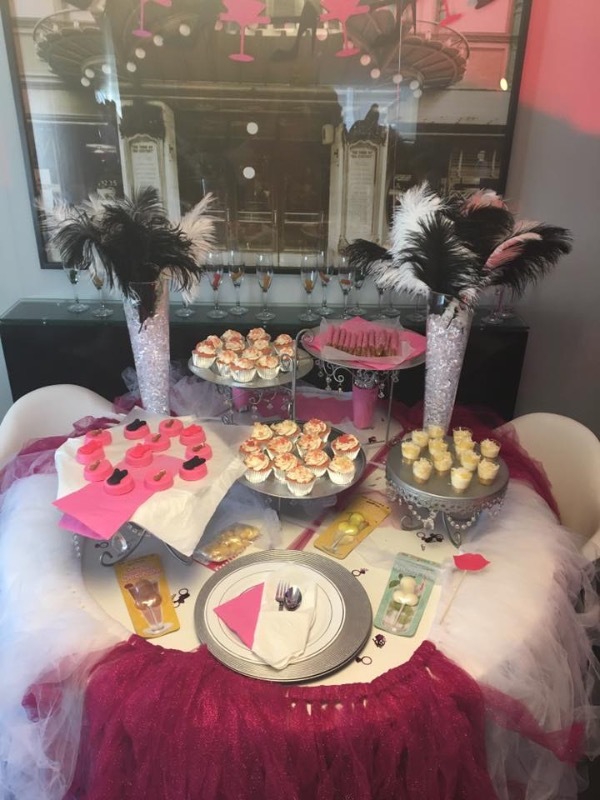 "I made a purchase extremely close to the bachelorette party and they were still able to ship to Vegas and made the whole experience one for the books!!! Customer service was AMAZING!!! Thanks soooo much!!!! " "It's a great size ( no pun intended) very realistic, looks just like the photo. blows up easily! arrived on time and is FUN." "Love the cute candy and was impressed with the way the staff made sure to do all they could to get the problem remedied when PayPal had a problem processing in the timeframe expected which was going to end up shipping so late that I would not have in time. 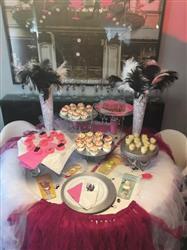 The lady in shipping was amazing and went above and beyond to personally get it all taken care of and just in time for the party "
"Super easy to put together and a lot of fun to play! " "Beautiful and fun! Buy multiple packs." "Quality product, sturdy, fun, and washed easily for a weekend of continuous use. " "We put these stickers all over our bachelorette rental house. They stayed in place all weekend and removed easily for quick cleanup. " "We didn't eat this pasta but we certainly appreciated the packaging and idea. I would buy this again." "Great stuff for everywhere!!! " "This is decent quality and wears nicely. " "We laughed and laughed so hard I almost cried-awesome pinata!!" "It was a hit! It was also delivered quickly and on time! " "Loved the quality of the products, superb customer service, and unbeatable prices!!! I've already recommended to three friends and everyone asked where I got my bachelorette items. It was quite a hit. Thanks Bachelorette Superstore!!!"